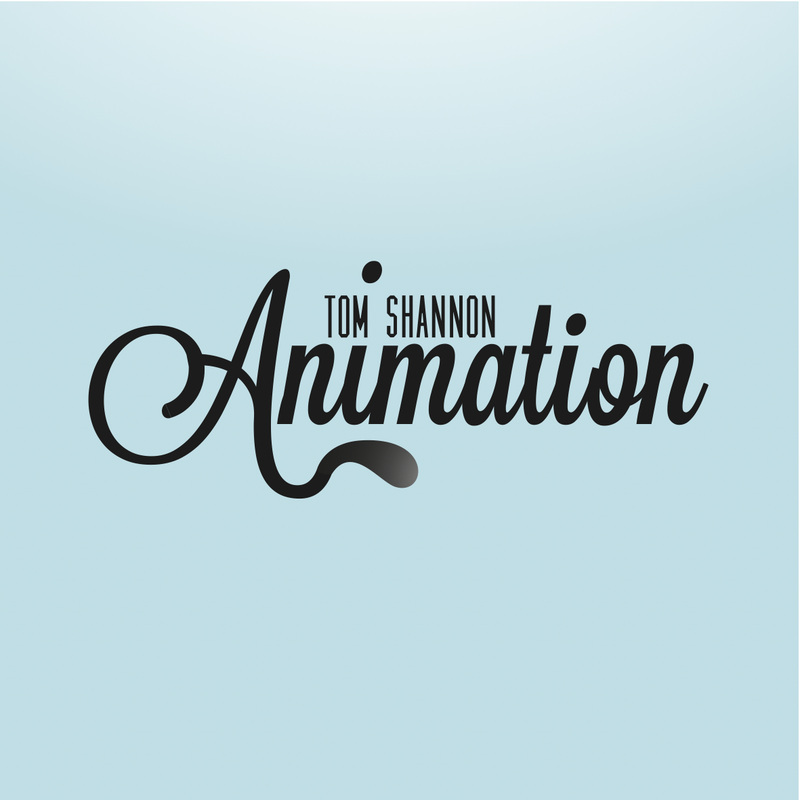 Animation, come rain or shine. We're a team of 4 students from the Bristol School of Animation who've teamed up to create a 90-second Flash animated comedy film for the second year of our course and, fingers crossed, entrance into Encounter's Depict! short film competition. JESSICA SPIERS - Producer, Character Designer, Concept Artist and Special Effects Artist.